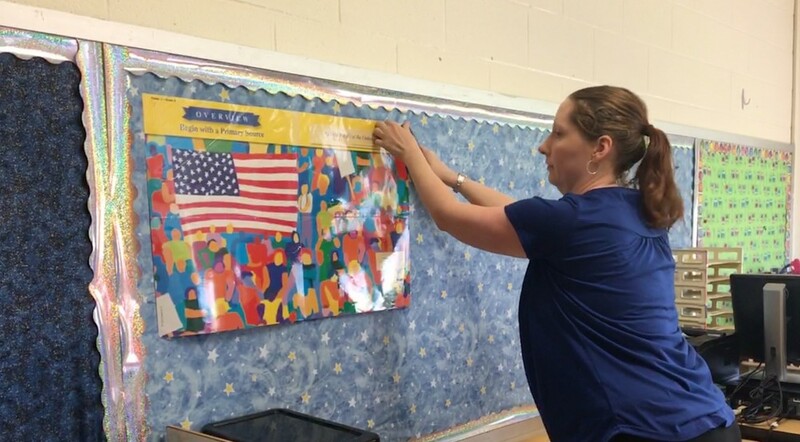 Kindergarten teacher Jennifer Houser hopes her students feel welcome when they enter her classroom at Port Matilda Elementary School. That’s why she organizes her classroom with a new theme each year. This year, it’s a confetti crush theme with ocean animals and confetti balls hanging from the ceiling, lunch tags with confetti on it, confetti-decorated student mailboxes and more. Houser brought the KinderCamp idea to the Bald Eagle Area School District about 12 years ago based on an event another local school district did to help prepare new students for school. 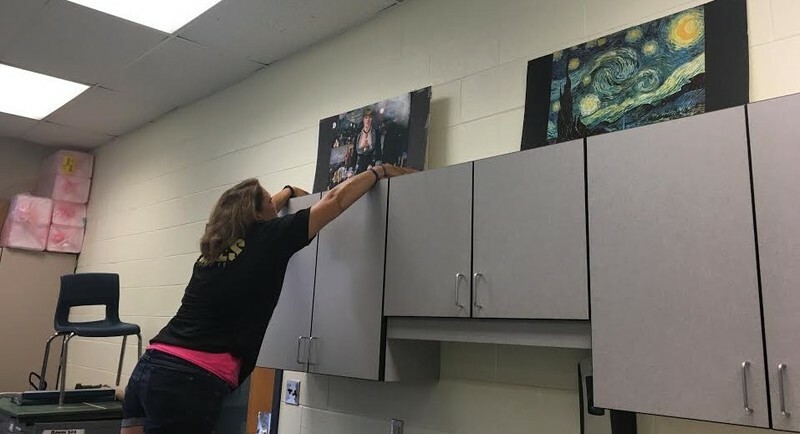 Along with setting up her classroom since early July, the longtime teacher has also been planning curriculum for the start of school. Houser said she’s been in the classroom two or three times a week since just after the Fourth of July. It’s something most teachers in the district do far in advance of the first day of school for students on Aug. 27. There are also changes for fifth-grade at Wingate Elementary School that teachers have been preparing for. Teacher Rebecca Camp said the school is departmentalizing the grade so each of the three fifth-grade teachers will be teaching students a different subject as they rotate classrooms throughout the day. The mission of that is to help the students more easily be able to transition into middle school the following year, while also helping teachers use instructional time more effectively. Camp said she’s been in her classroom since Aug. 9 organizing and setting up the room the way she needs it to be that best fits the science curriculum she’ll be teaching. That means moving away from desks and using lab tables instead. She’s also been working on lesson plans.